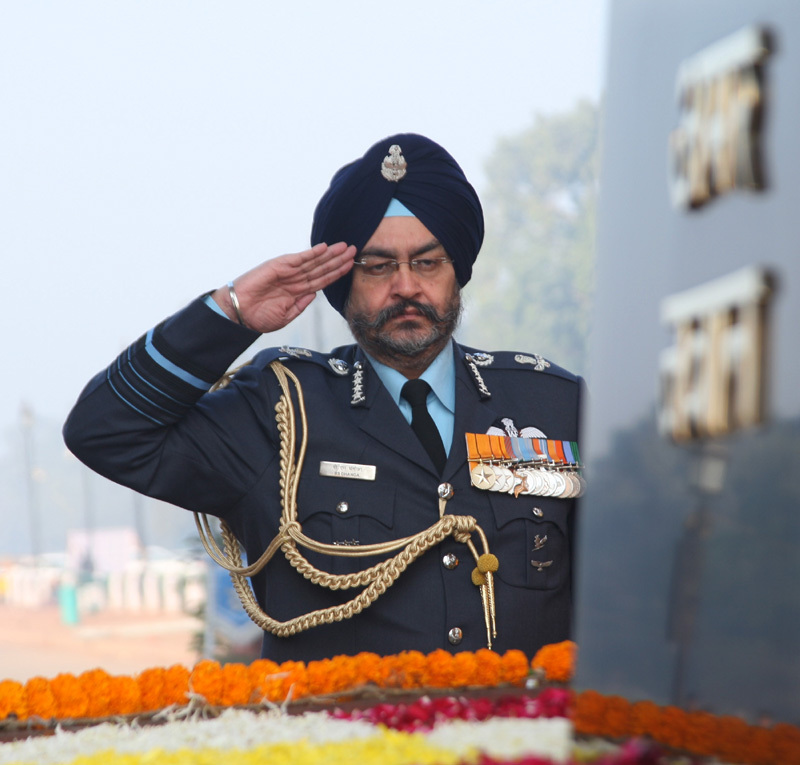 Air Chief Marshal Birender Singh Dhanoa PVSM AVSM YSM VM ADC, Chief of the Air Staff Indian Air Force is embarking on a four day official visit to Bangladesh from 11 to 14 February 2019. This is a bilateral goodwill visit to a SAARC nation wherein the CAS is scheduled to visit operational and training units of Bangladesh Air Force. CAS will also meet the Chiefs of the three Defence Services and the Prime Minister of the People's Republic of Bangladesh. The visit would provide further impetus towards increasing defence cooperation and pave the way for greater interaction. This would also strengthen relationships and enable engagement in productive exchanges between the two Air Forces.